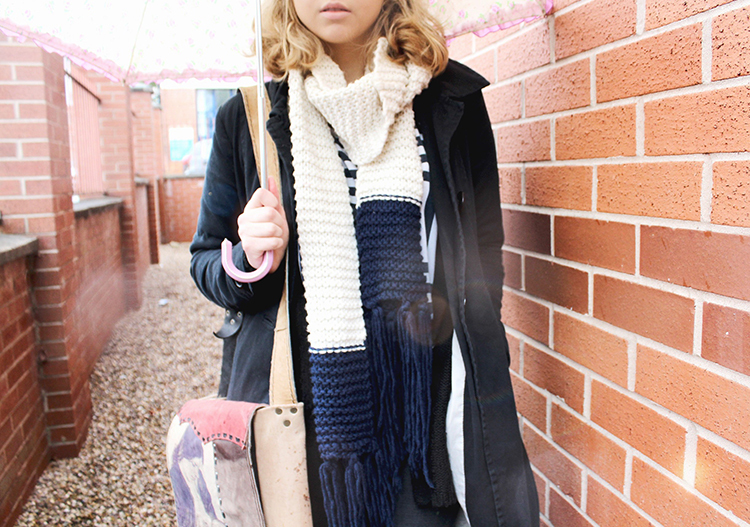 Today I've got 3 Autumn looks for you so you can stay nice and cosy. 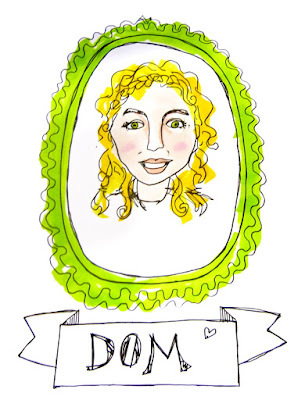 I'm doing a collaboration with Poppy Kay as well so don't forget to check out her blog. She's done her 3 Autumn fashion faves. Her photography and aesthetic is also on point. So for my first outfit, I went for this really cosy look. I wore my 'dad jumper' which I got from a clothes swap thing at college. Yes this is a men's jumper, but look how cosy it is. Plus no one really cares where you get your clothes from. Or if its for the right gender. As long as you rock it. It also gives me this 80s vibe. I paired it with my vintage, high waisted mum jeans and a Primark belt. I also love the cool tone colours, the beige and browns. That's when you know its autumn! 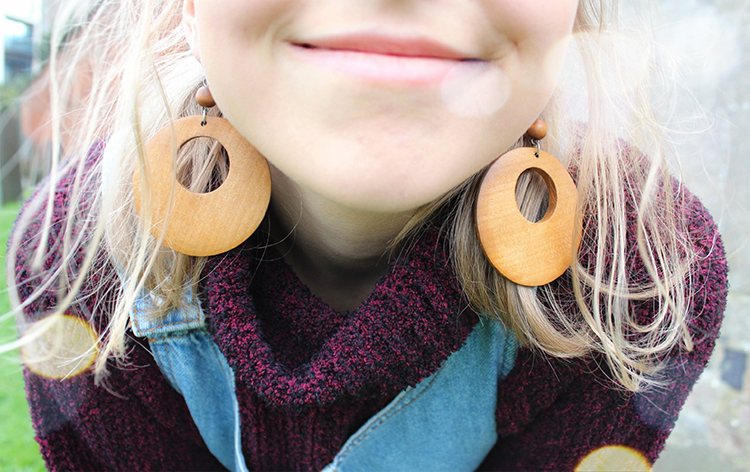 I also added my brown wooden hoop earrings for some extra pazazz. The warmest of all the looks! The actual outfit is pretty simple but I'm going to stress layers here. I should probably take my own advice here since I never dress accordingly to the weather. But I've been trying a lot recently. I've got a terrible cough since freshers so I have to remind myself to dress warm. I'm wearing a loose stripy Primark shirt with some off grey Topshop jeans. Just something comfortable. On top of that I'm wearing a black woolly button up jumper that has been passed down from family and a black trench coat which I actually got from my auntie, so I have no idea where its from. Can you tell that I'm a hoarder yet? The bag! This is my favourite piece. I bought it in Poland at the Woodstock festival. It's handmade and there's a lady feeding her baby on it as well as a print of the Moomins on the inside. I know, it's so random, but I think I like it so much because its something I own that no one else will have. It's different. Oh and the scarf was from a friend, she knitted it for me for Christmas. Last outfit! I absolutely love dresses so I go out of my way to wear them all year long, even in winter. Its getting a bit colder now but I assure you, there are ways to still pull it off. 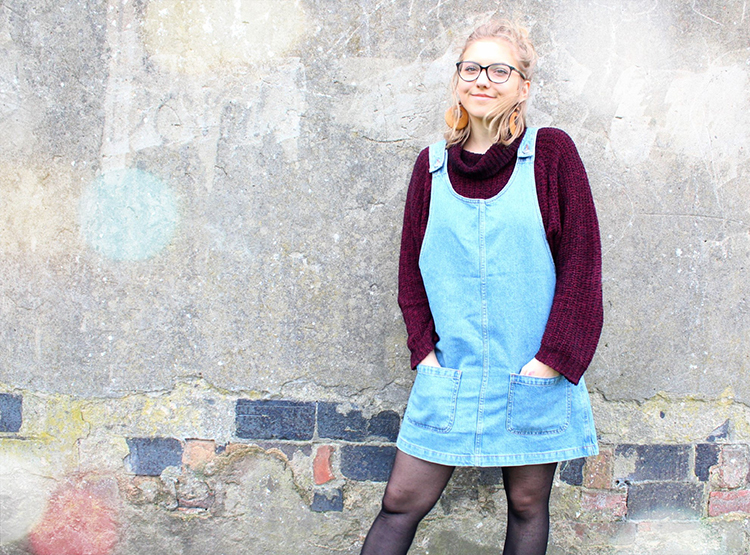 Stick on a big fluffy jumper with a dungaree dress and you're sorted. The jumper I got from Primark last year, its a size 18 for extra cosyness. The dress is from Topshop and finally I had to show off my new docs. I'm super happy with them except they have been hurting my feet so much. I'll get through the pain though! I can't wait till they actually start to feel comfortable. I think the turtleneck is the essential here, it gives some shape to the outfit. Oh yeah, socks and tights! You know that you mean business when you wear sock and tights. You look lovely in all of the outfits! 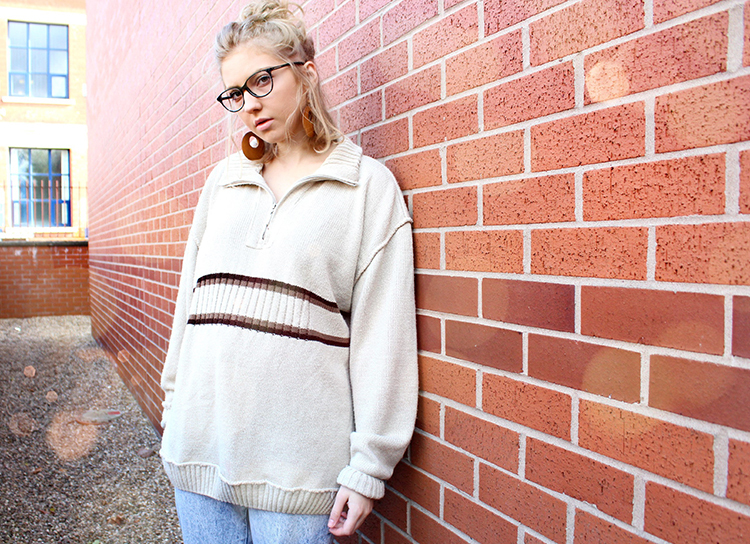 I love your 'dad' jumper, i love wearing mens tee's and jumpers they're so much cosier!